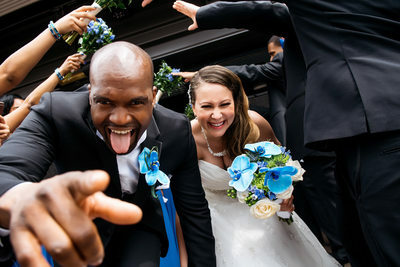 We are Ellen & Edward Rashkovsky, a husband and wife wedding photojournalism photographer & cinematographer based in Brooklyn, NY. Besides weddings we also enjoy capturing events, shooting engagement photos, birthdays, maternity, newborn and boudoir sessions in the NY Tri-State area. We are different than your ordinary photography team, not only are we professionals but we are wonderful team you will actually enjoying spending your wedding day with. 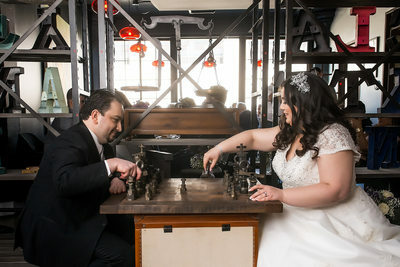 We sincerely enjoy getting to know our couples and being able telling the true story of your love on your wedding day through beautiful photography so when looking at your wedding photos 5, 10, 25 years downs the line from you feel that it really portrays the true essence & chemistry between one another in a creative and artistic way. Since our office is in Brooklyn so there is no doubt we love capturing weddings here. 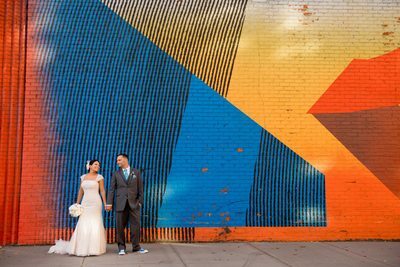 Even though Brooklyn doesn't have as many wedding venues as Manhattan, Long Island or even New Jersey the ones we do have here locally are top notch. 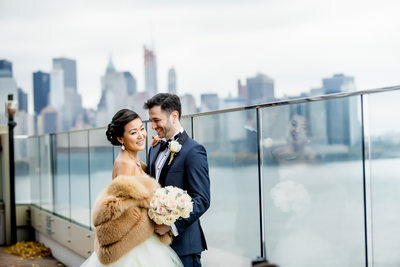 Some of our favorite Brooklyn wedding venues to capture weddings include The Riviera, The Prospect Park Boathouse, 26 Bridge, The Dumbo Loft, Brooklyn Winery, MyMoon, Brooklyn Botanic Garden, Lights on Kent, W Hotel, Loft172, Giando's on the Water, The Green Building, The William Vale Hotel, Brooklyn Museum, Dyker Beach Golf Course, Dobbin St, and Baku Palace, and the new wedding venue in Brooklyn The Metropolitan on Shell Road. We love what we do, photographing couples, families and little kids. Our service area is in Queens, Brooklyn, Staten Island, Manhattan, New Jersey, Long Island, Woodbury, Jericho, Westbury, Great Neck, Westchester, Connecticut, Philadephia, Long Island City, Williamsburg, Jersey City, Hoboken, Hamptons, Old Westbury, Livingston, Prospect Park, West Orange, Huntington and more. Other venues include Russo's on the Bay, Da Mikele Illagio, The Grove, Tappan Hill Mansion an Abigail Kirsch venue, Jericho Terrace, Addison Park, The Venetian Catering, Manhattan Penthouse, Tribeca Rooftop, Ravel Hotel, The Foundry, Pleasantdale Chateau, The Inn at New Hyde Park, The Bourne Mansion, Oheka Castle, Old Westbury Gardens, The Prospect Park Boathouse, The Central Park Boathouse. 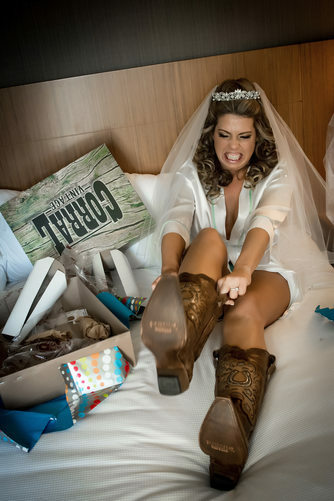 Our photography style is wedding photojournalism and lifestyle photography. We love capturing weddings from all different cultures and religions. Multicultural weddings have so many wonderful traditions and customs. We are well versed in Jewish (Reform, Orthodox and Conservative), Catholic and Muslim weddings. Including Chinese, Indian, Korean, Persian, Russian, Polish, Greek weddings and many more. You can easily call or contact us for our complete pricing packages. Our wedding packages start with 8 hour coverage & digital files and increase to larger packages with more coverage time, albums, parent albums and prints. Video coverage includes drone video coverage when booking any of the 2 camera video packages.